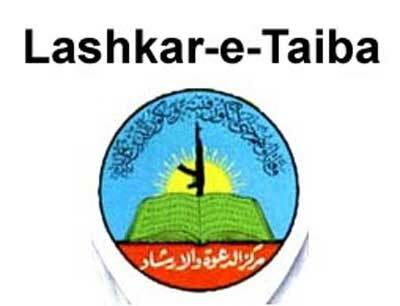 Leader of Markazi Jamiat Ahle Hadith and PML N Senator Sajid Mir has said that Lashkar Taiba is not an Global Threat but Real Threat for World are those that are Killing innocent People in Iraq, Afghanistan, Kashmir, Palestine and Bosnia after occupying these lands. He said is Lashkar Taiba doing Drone attacks on innocent Civilians? Everyone Knows who has destroyed Iraq and Afghanistan and killed Millions of Innocent People. He said Why America is blind to see Indian Army serious Human rights violations in Occupied Kashmir?? and What Problem American have if Lashkar Taiba helps People of Kashmir against Indian Army State Terrorism? Senator Sajid Mir also claimed that American eyes are on Pakistani Nuclear Weapons and American wants to take revenge of Defeat in Afghanistan From Pakistan.